Camp Northwood Inc. is a private independent summer program owned by Gordon and Donna Felt. Their commitment to the summer experience of Northwood campers is full and complete. Living on-site with their two daughters enables Gordon and Donna to fully immerse themselves in the day-to-day operation of Camp Northwood and The Northwood Center. Gordon W. Felt, who has a Master’s Degree in Special Education from the Bank Street College of Education, as well as experience teaching at the elementary and post-secondary levels, has been involved with Camp Northwood since 1982 and Owner/Director since 1989. For eight years, Gordie worked with the Vocational Independence Program at the New York Institute of Technology as an instructor and then Director of the Vocational Department. 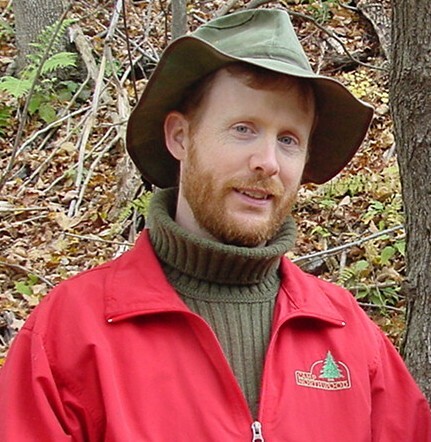 He is an active speaker in the Camping Industry and maintains membership/ affiliation with the American Camping Association, New York State Camp Directors’ Association and the Association of Independent Camps. Gordie’s personal involvement in all phases of the Northwood program has created an environment that ensures a high level of quality and consistency that Northwood families have come to expect. Donna Felt, a New Zealand-trained, United States registered Occupational Therapist, has extensive experience working in pediatric rehabilitation. She joined the Northwood staff originally as an international counselor in 1986 and currently directs The Northwood Center program. Her expertise in the area of life skills training for socially challenged young adults has helped set the industry standard for transitional programming.